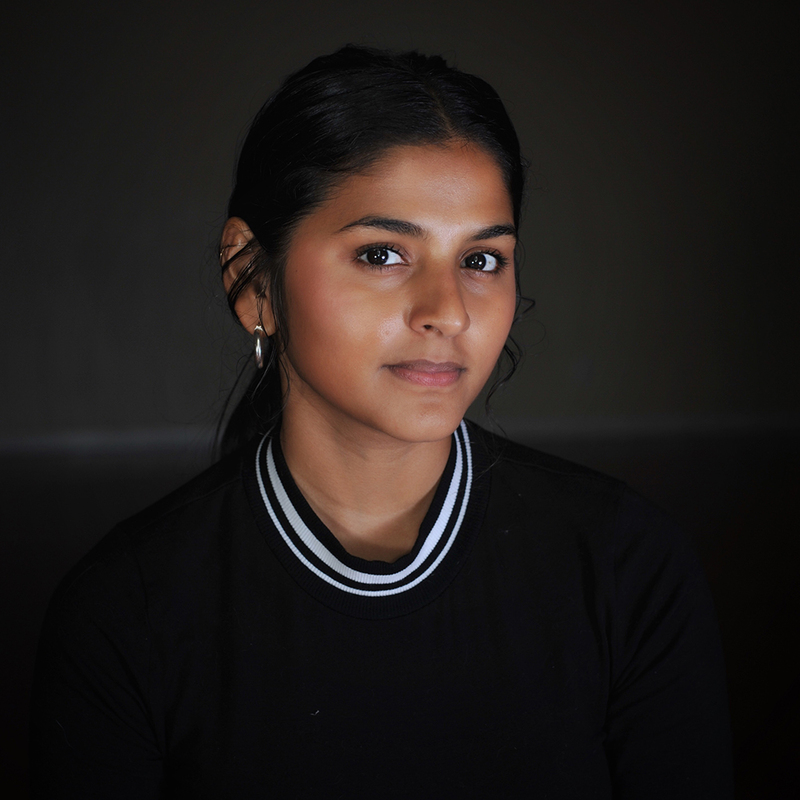 The new MFA/MSW program, a collaboration between PennDesign and the School of Social Policy & Practice, has proven the ideal platform for student Farrah Rahaman to deepen her work with diverse communities. 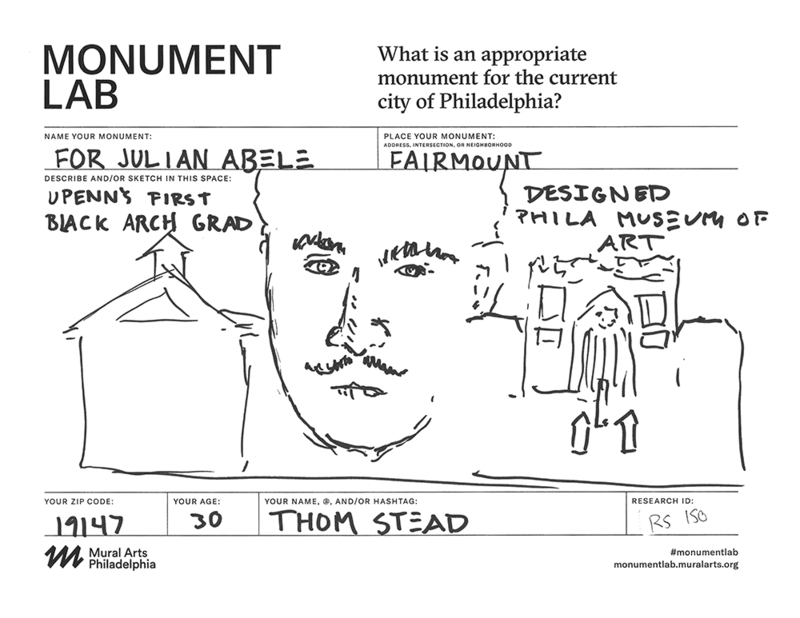 Monument Lab, a public art and history project led by Ken Lum, professor and chair of fine arts, and Paul Farber, lecturer in Fine Arts, presented the public’s responses to the question: “What is an appropriate monument for the current city of Philadelphia?” The answers, all 4,500 of which are available online, reflect a dizzying variety of ideas for reimagining the symbolic landscape of Philadelphia. 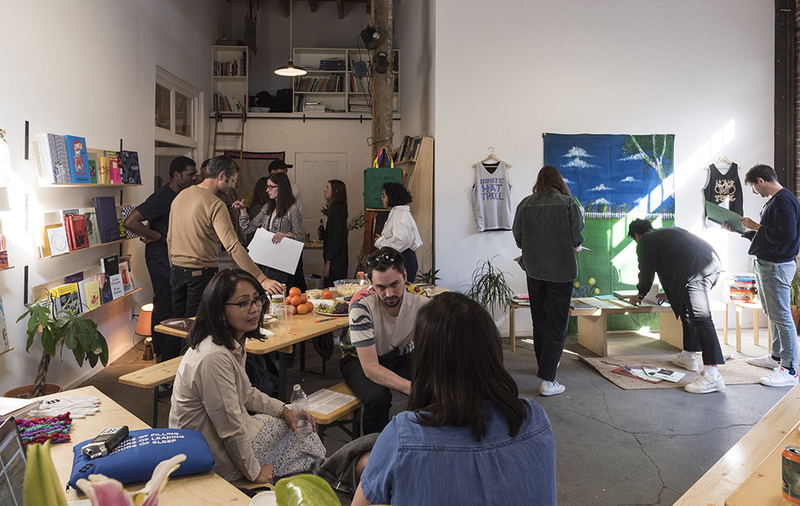 This fall, the Department of Fine Arts is launching PostScript: Immersive Studio Project, a new multi-use exhibition space and a series of public programs in 2018 and 2019. 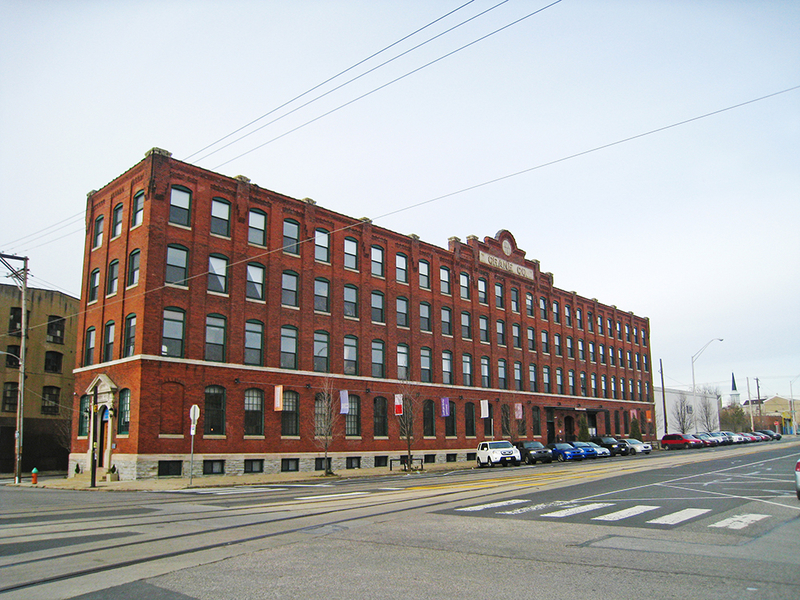 Eric Bellin, lecturer and PhD candidate in Architecture; Sharon Hayes, Associate Professor of Fine Arts; and Ben Krone, lecturer in Architecture, received G. Holmes Perkins Teaching Awards. 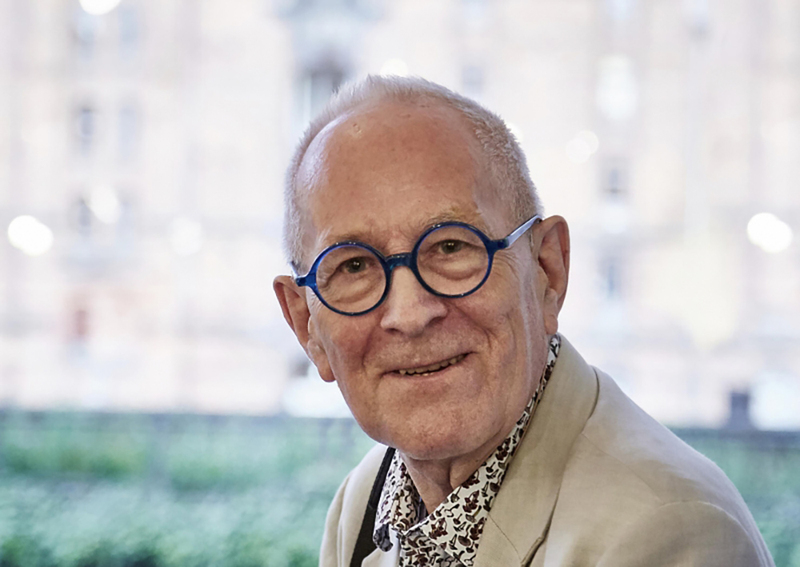 Named in honor of the architect and longtime faculty member who served as dean of the School from 1951 – 1971, the awards are based on the input of students at PennDesign, to recognize distinguished teaching and innovation in the classroom, seminar or studio. They were presented by Fritz Steiner, dean of the School of Design and Paley Professor, at the Awards Ceremony on May 12 in Meyerson Hall. 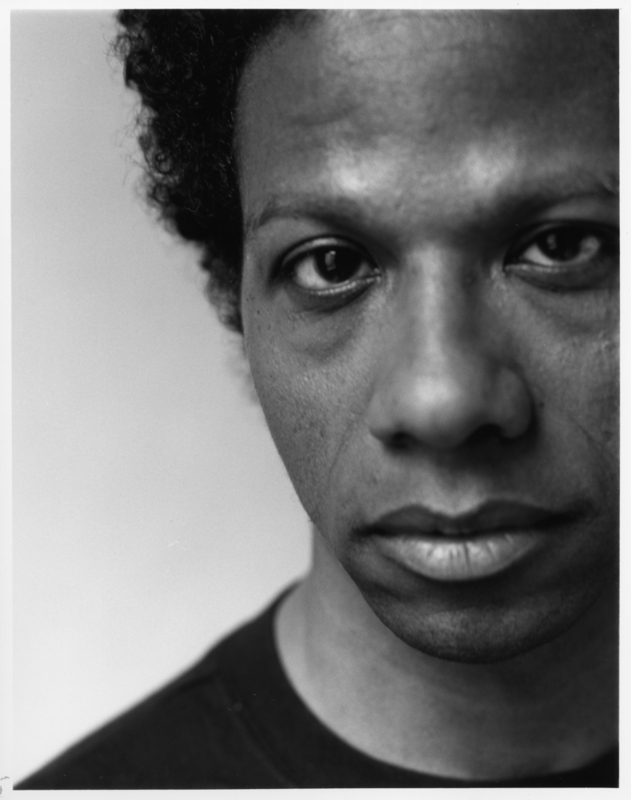 Ralph Lemon has been appointed as Keith L. and Kathy Sachs Visiting Professor in the Department of Fine Arts for the 2018 – 2019 Academic Year. 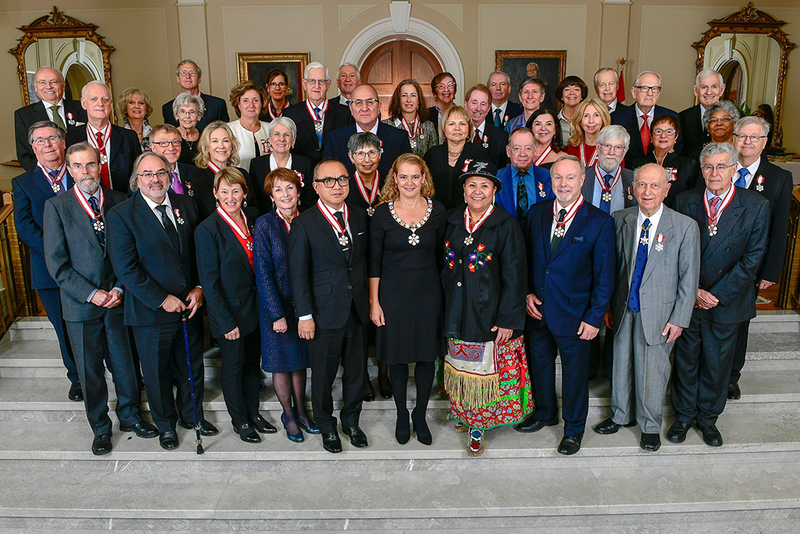 Professor and Chair of Fine Arts Ken Lum was named to the Order of Canada, the country’s highest honor, in an Ottawa investure ceremony on Tuesday. 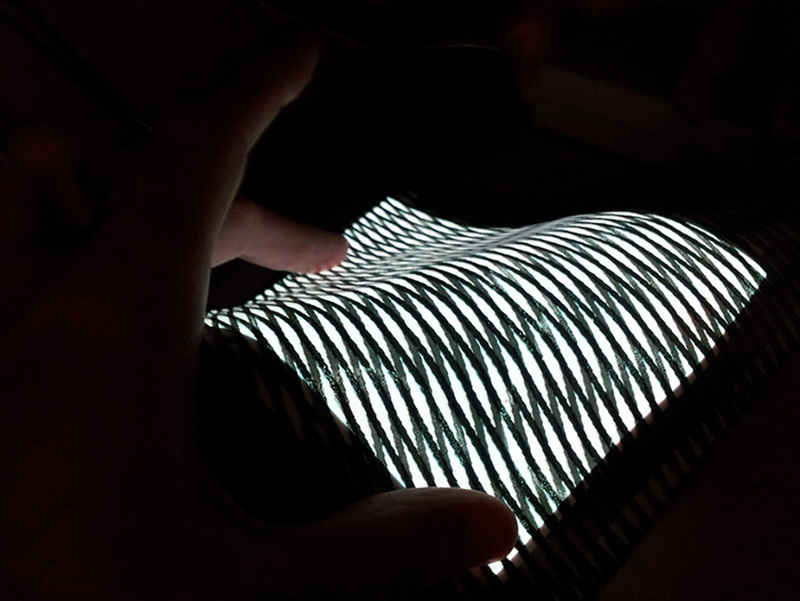 Presented as part of Monument Lab 2017. Photo Steve Weinik, courtesy Mural Arts. 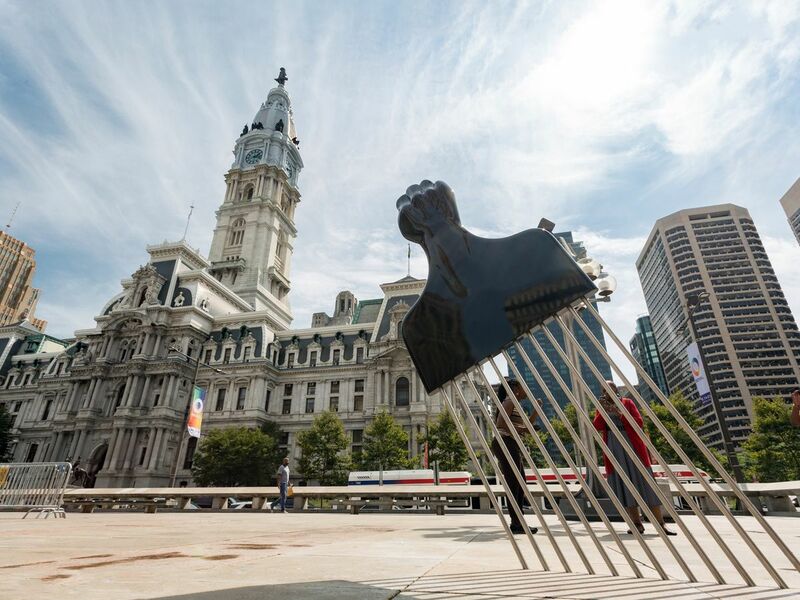 The Civic Portal project – involving PennDesign, Monument Lab, and Penn’s Sachs Program for Arts Innovation – has been awarded a grant to develop an innovative digital tool that allows people to envision future public monuments. 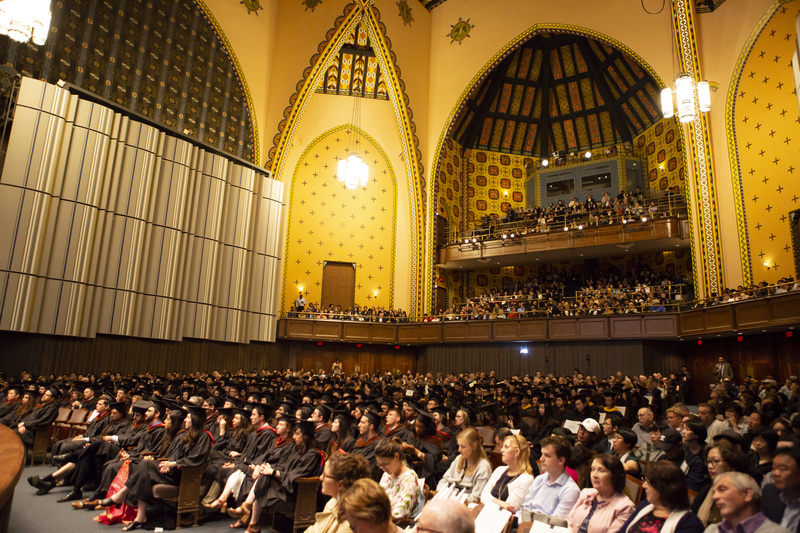 “As PennDesign alumni, you assume new responsibility, and unsurpassed opportunity, to shape our future," Dean Fritz Steiner told the graduating class. The commencement speech was delivered by Oberlin College Professor of Environmental Studies and Politics David W. Orr. Billie Faircloth, a partner at KieranTimberlake, spoke at the awards ceremony.